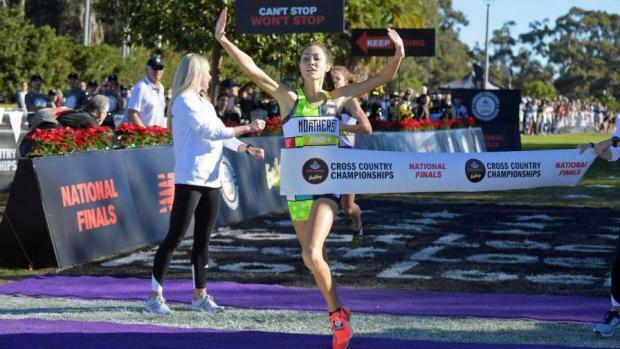 We saw the results at Foot Locker Nationals. 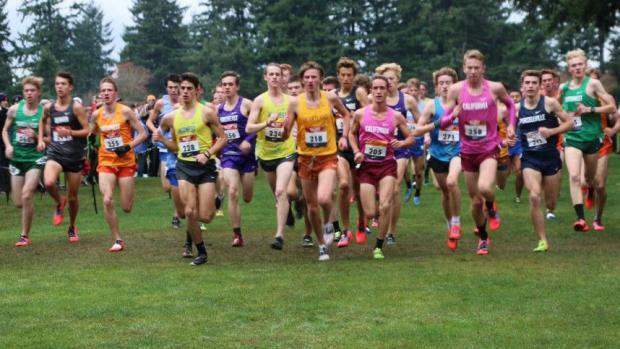 We saw the results at NXN. And it just made us more interested in comparing the fastest high school cross country runners in the country. What if we took the fastest seven 5K runners in each state and ran an all-star All-USA States Championship? What if we took the first team seven from each all-state team (plus DC) and put them to the test? While making that happen in reality is not happening anytime soon, if ever, making it happen virtually came together in, oh, an hour? MileSplit's David Everett made it happen, pulling the fastest seven 5K teams for each state (and DC), boys and girls, and working his magic to process a virtual meet to see which state is the fastest in the USA. The 5000 meter distance was selected because it is the most common XC event across the country. As you go through this, keep in mind that 5K courses vary greatly across the states. Degree of difficulty, accuracy of a true 5000 meters, terrain, and weather are all wild cards. But that's the nature of cross country, and also the great beauty of the sport. Without actually putting 357 runners on the same course to give us a true test of the best of the USA, this 5K virtual championship is the best we can offer.